It's been awhile since I have had time to sit down and write. 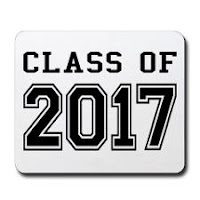 I have a list of 8 topics on my children and life that I really want to share and, with time, I will. Sometimes, there are things that pull at my heart so much they take priority. This is one of those times, I hope you will read this completely through and do what you can to make a difference in the lives of this family. 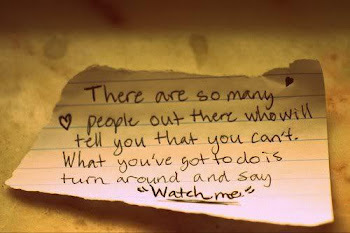 It takes a village, the size of our world, to find answers sometimes but I do believe we can do it. Please help. 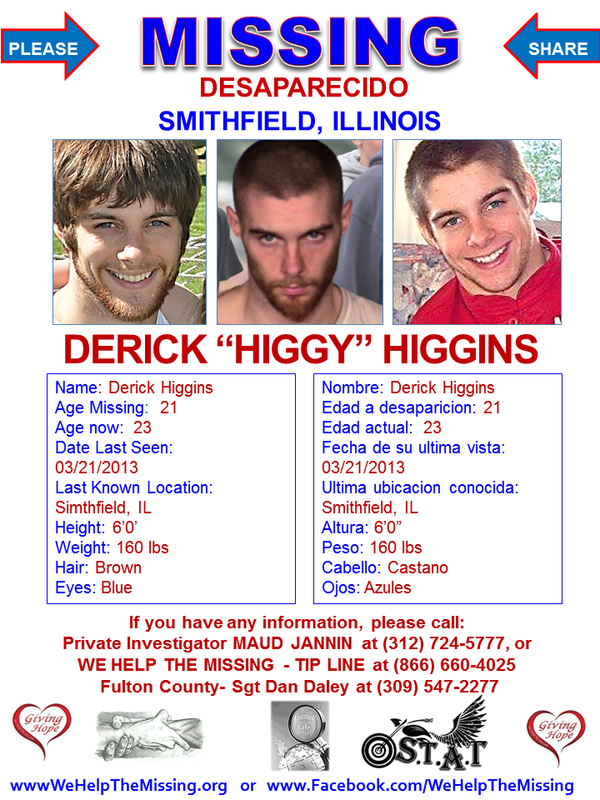 On March 21, 2013 a local man, Derick Higgins, went missing. He was 21 at the time. I've never met Derick, or anyone in his family that I'm aware of - in person - but the story was quick to spread around our local community and caught my attention. As expected information about him began to surface, not only sharing facts but for many like me - leaving us feeling as though we've known him forever. Derick went to Cuba High School where his fantastic athletic talent would shine through in football and track. 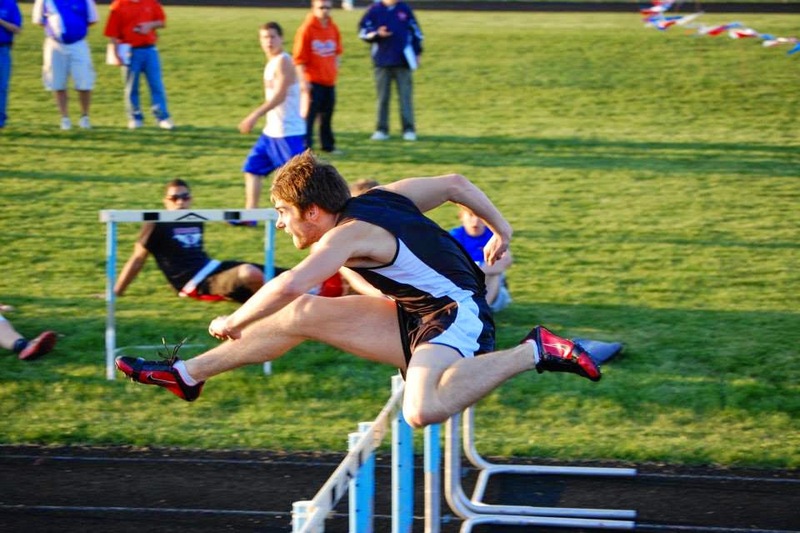 In 2009 he was a finalist for the Peoria Journal Star's Track and Field athlete of the year after becoming the Class 1A state champion in the 300-meter hurdles. Details about his incredible personality and love for his family and friends where reflected on by many. After high school he struggled initially with college, deciding to enter the workforce instead. Like many in their early 20's he struggled with finding his place and the best decisions were not always made. 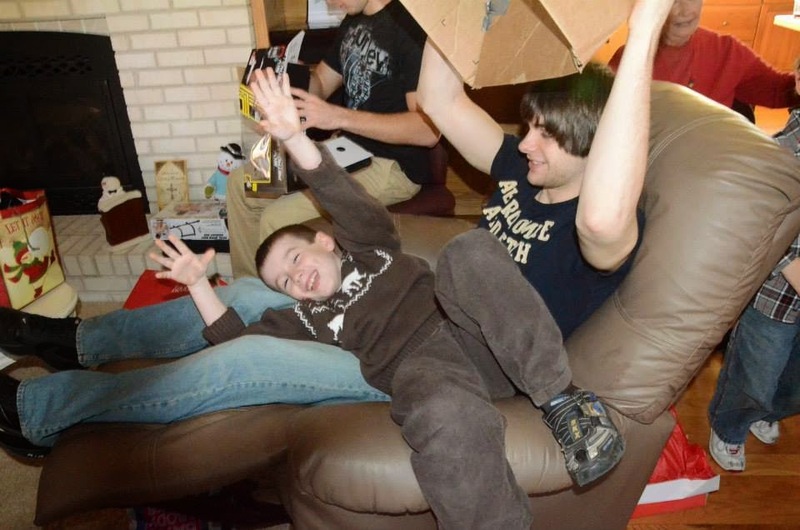 With an incredibly supportive family, he was determined to get his life on track, saving money for a house and new truck; staying in instead of going out; helping around the house with younger siblings and family. He was on the right track. He began to struggle with depression but was open about it, talking with his mom and working his courage up to share more with his doctor to get help. That appointment never happened, Derick went missing first. 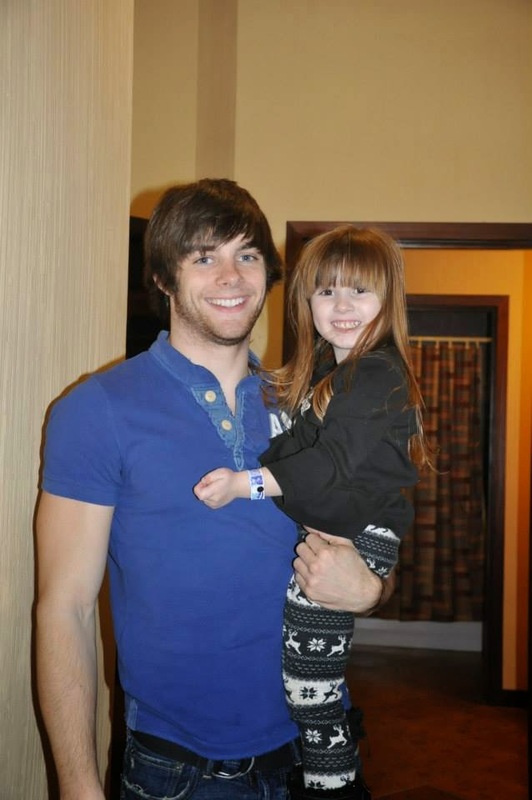 Here's the thing about Derick's disappearance that bothers me the most; it's that gut feeling that he didn't just willingly take off. Part of the difficulty his family is facing is his age. "Technically" he's an adult and can leave without a trace. True. I get that. But nothing I have read and no one that knows the family that I have talked to has given me any impression that this would be the case. It doesn't fit. Not even a little. That bothers me. I can't even begin to imagine not knowing where my child is. I can't even stop and attempt to imagine how it would feel to be in their shoes. I pray I never know. I also pray that if, God forbid, I ever am - that people from near and far go out of their way to help reunite our family. No matter the age, your child is always your child. I can't shake the continued thoughts of this puzzle from my mind. Every time I see a picture or hear it discussed I replay everything I know and end up with the same sinking gut feeling... there is a bigger picture here something is not at all right. I don't believe he just left. 3/21/13 Derick and 3 co-workers did not show up for work. Derick withdraw almost $6,000 from his bank accounts that morning in Canton. It was the last time he was seen. 3/24/13 - 3 days later, Derick's car was found abandon in Florida after a minor wreck. A trail of clothes was outside of the vehicle, his wallet, driver's licence and $380 cash was left inside with other personal belongings. 4/22/14 - Derick was arrested and booked by the Las Vegas, Nevada police department under the name of "Adam Eugene Wilson" for vagrancy. As part of the booking process, his fingerprints were taken. He gave them the correct date of birth (June 20, 1991) but the name did not match. When police in Las Vegas met with him again in June, the same name and information was given. 10/27/14 - Local police run Derick's fingerprints and discover a 100% match from the April Las Vegas booking. 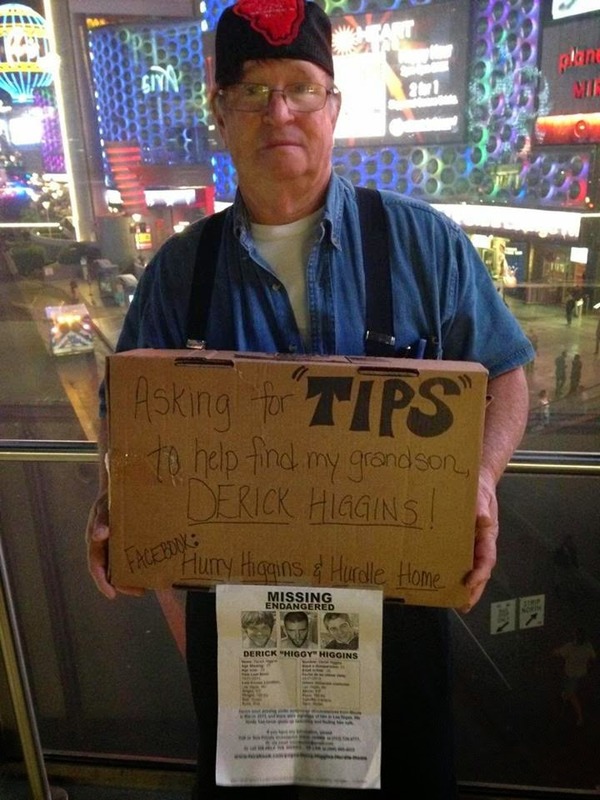 After learning of the news and seeing the booking picture which is clearly him, Derick's family recently spent weeks in Las Vegas combing the streets and homeless shelters in search of their son. Some of the family are returning empty handed and unsuccessful, other family remains, new friends continue to join them in Las Vegas for the search. I pray those who are returning are also returning with hope, hope that he is still alive and one day closer to being found and brought back home safely to them. I pray those in Las Vegas find him safe soon and are able to reunite and bring him home. Earlier in Derick's life he was involved in a car wreck that resulted in temporary memory loss. The family fears that this could be the case again. It is very possible that Derick does not know who he is. There are so many unanswered questions, so many gaps to the story. Why did police never search his room? What ever happened to or where were the other 3 employees that didn't show up that day? Derick had been saving money to buy a $6,000 truck that he was encouraged to save and pay cash for so he wouldn't have the debt. Was the money withdrawn because he had the intention of buying a truck or because someone knew he had the money and wanted it? Why did it take so long for the fingerprint match to show up? Is it just not run more frequently? Why the name Adam Wilson? It's not a name the family knows. Did he have an ID with that name? If so, where did the ID come from? Is he being found in the same location by Vegas PD? What we know as of October, he was alive, homeless and living in Las Vegas. There is no way to know if he is still there or living elsewhere now. There is no way to know if he has suffered memory loss from an accident or worse. What we know is there is a family who would do anything to have their son/grandson/brother/nephew/friend home again. 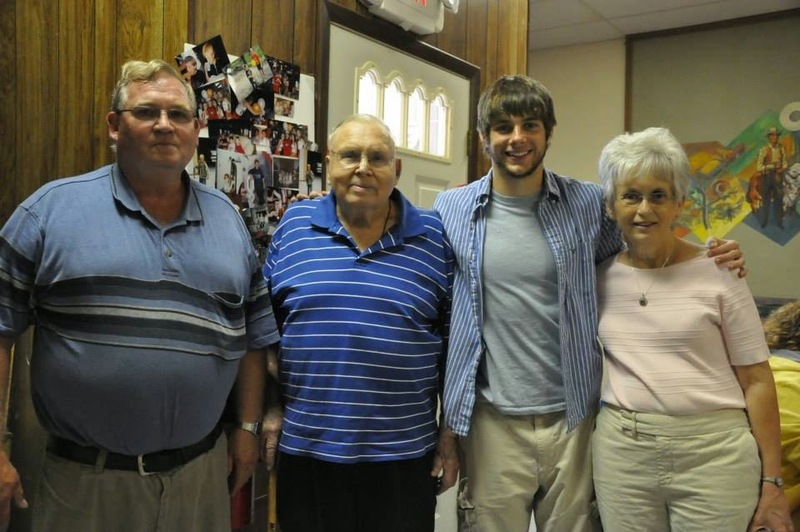 There is a family that loves him unconditionally who's heart is breaking every day. There is a family and a community with a piece of their life missing. My heart tells me there is something bigger going on here and it's breaking that this family is mostly on their own trying to find their son. I've shared information on Facebook but it's not enough, I want to do more so I am reaching out to you for help. We need to find Derick. We need to get him help and reunite him with his family. We have to accept he could be anywhere at this point, odds are high that he remains homeless wherever he is. We need his story out there, shared, his picture out for people to become familiar with his face and always looking. The more people who read and share this, the more people we reach. Imagine if a part of your life was missing... wouldn't you want someone doing what they could to help you too? 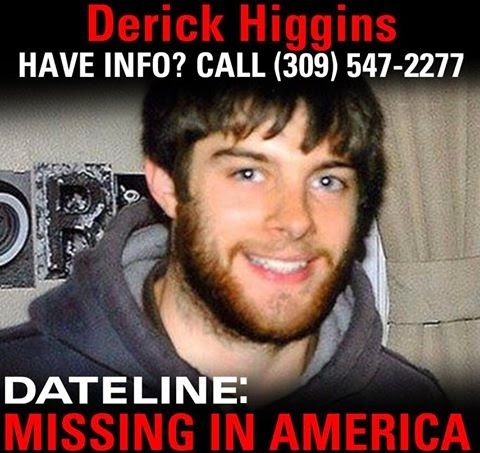 Derick is considered "Endangered and Missing"
If you Google Derick Higgins or go to any of the Facebook pages or links below you can find lots of information on this story. Please, read more and most importantly do more to help. I do believe, together, we can help this family have a happy ending to this very difficult story. Jan. 4th, 2013, Peoria Journal Star: Luciano: Where is Derick Higgins? In the first 24 hours since this blog has posted, over 15,000 people have viewed it, numerous people have shared it on social media. Please keep this going. Please help the family in their search to bring their son home. The thoughts and prayers of our family continue to be with Derick and his family. We pray they are safely reunited and home soon. I am so extremely happy to share the update that Derrick has been found alive in San Diego! His parents immediately flew to California to be with him where he welcomed them with a hug. The journey ahead for this family will be long, I am sure there will be more questions than answers. For me, the answers do not matter. What matters is a family has been reunited. Derrick wants to come home. This family will again be complete. I pray for a smooth transition back into life here in rural Fulton County. That the focus from the community is not on the questions or the search for answers but on helping this family become whole again and prayers that they never again be separated. If only every missing persons story could end with reuniting hugs... Please keep this family in your prayers as they begin the journey ahead and all of the families who continue to search for their loved ones that they, too, may be one day able to hold each other tight in their arms again. This is a great article. I personally know Derick and I don't think for a minute that he left on his own free will. He is a good person and I feel he does not know who he is or where his home is. Please help him be found. Thank you, Janice. My heart aches for his family and friends. I agree with you, I don't think he just left. I pray he is safe and home very soon. It's past time to bring Derick home. I hope this blog post has helped.